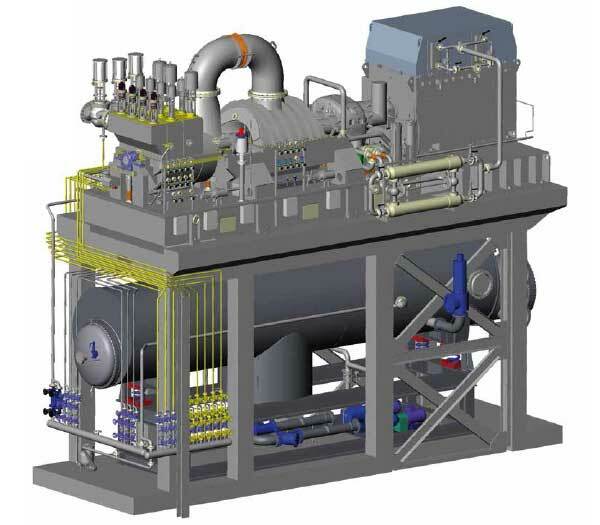 Should steam volumes be available at different pressure levels then our steam turbines can be equipped with inductions accordingly. In this case the turbine steam is fed into a centre stage. 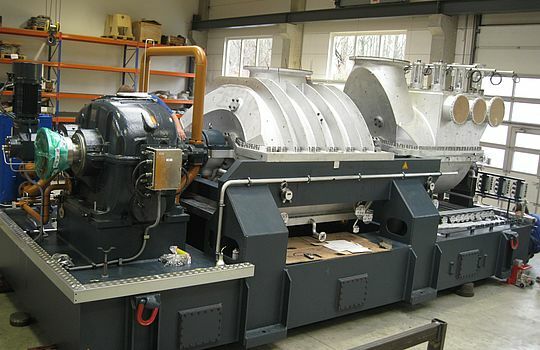 Typical applications for the use of induction are waste heat recovery processes and turbines which can be used for converting residual steam from production processes into electricity. 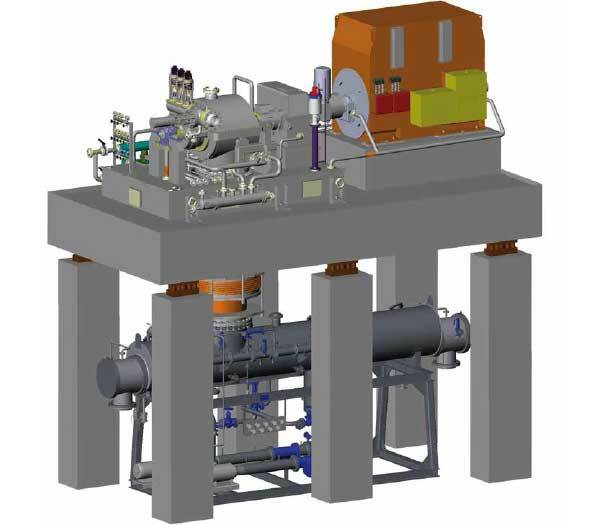 The inductions are integrated into the turbines and can be designed as throttle or nozzle group control. Where required we can facilitate combinations of inductions with bleed and extraction points.